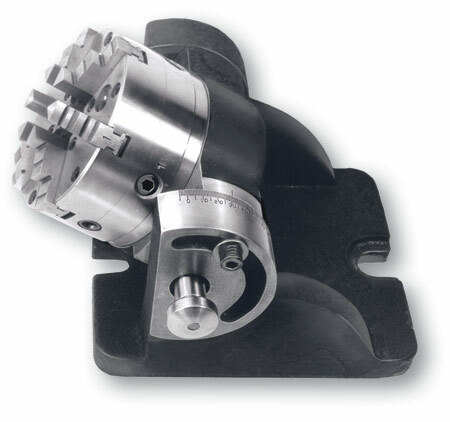 Universal indexer with 24 space ring, 5C Collet taper in spindle nose. Takes 4″ chuck, 3 jaw, (not included) #1034 chuck. Head can be angled from 0 deg. to 100+ deg. Indexes quickly and easily, spindle locks in positive position. Can be dismantled in seconds for easy cleaning. Changing index rings gives numerous combinations of divisions. Spindle locks with index pin and/or horseshoe rings at rear of spindle. 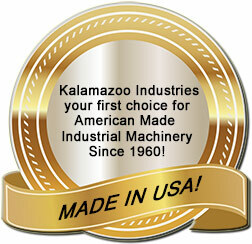 For drill presses, milling machines, grinders and layout work. 22 lbs. Made in USA !! !